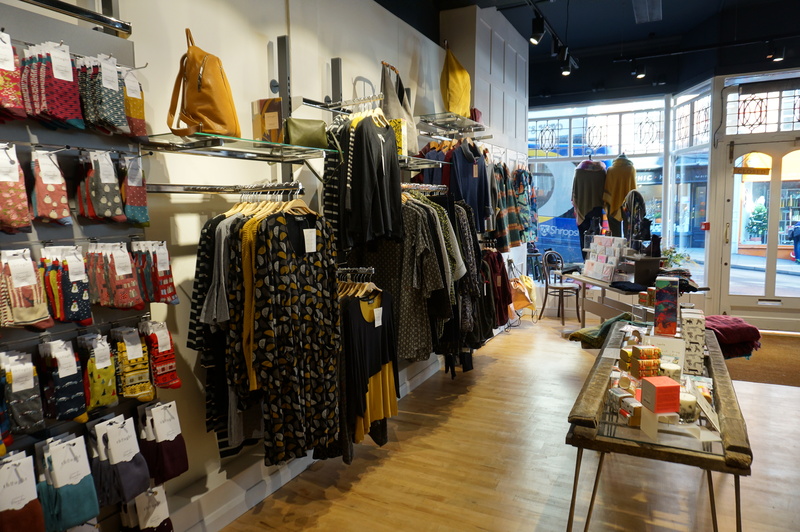 Cooper Green Pooks (Commercial Property Consultants) are pleased to report the letting of 65 Wyle Cop, Shrewsbury to independent ladies retailer, Oberon Boutique. Offering fashion-forward and unique styling in ladies clothing, jewellery and footwear, Oberon Boutique has expanded into a new space, as well as having a further two shops currently trading on Wyle Cop. 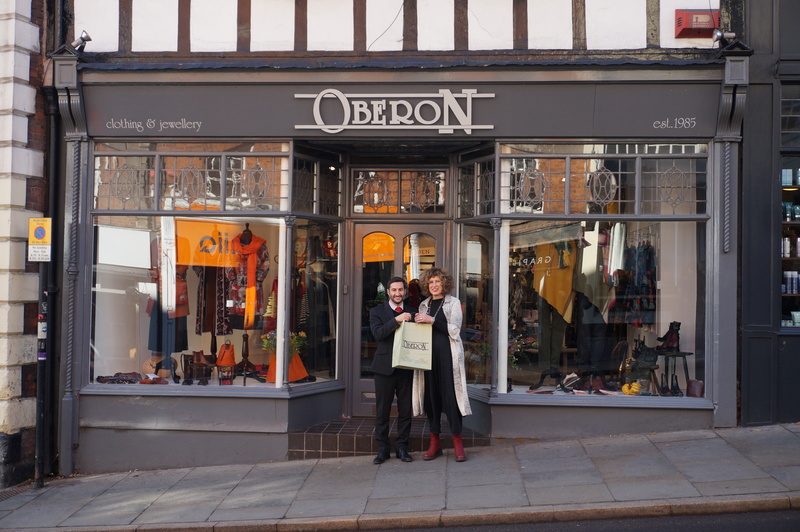 Owner, Stacey, opened her first ladies clothing boutique Oberon on Shrewsbury’s Wyle Cop 34 years ago aged just 23 and has continued to lead the way for independent shops in the town. She then went on to open her hugely popular jewellery shop of the same name in 1991 and a second clothing boutique eight years ago, which has now moved to the larger premises of 65 Wyle Cop. 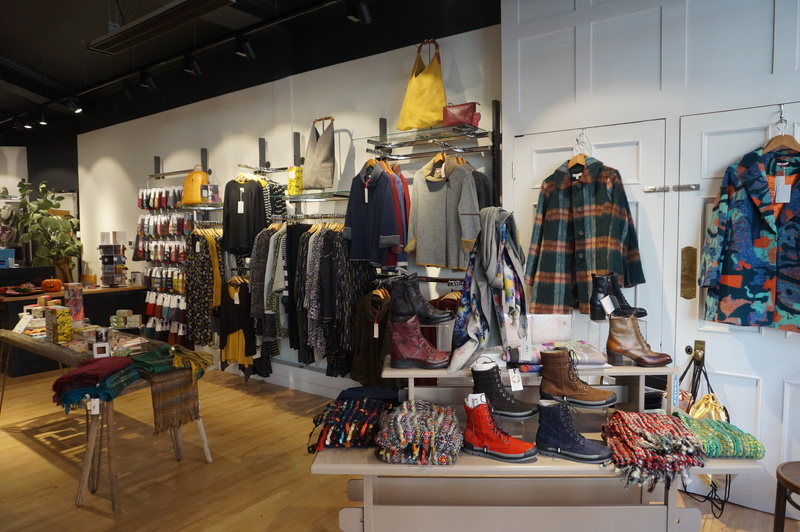 Stacey’s genuine passion for her shops and for retail has earnt her a very loyal customer base, which stretches as far as the U.S! The ground floor shop unit forms part of an attractive half-timbered period building and occupies a prominent trading position on Wyle Cop. With a sales area of 108.8 sq m (1,172 sq ft) the property was offered at an asking rent of £15,500 pa.
For further information contact Alessio Dyfnallt at Cooper Green Pooks – 01743 276666.